No longer limited to on-demand groceries and takeout, the food delivery industry has evolved to include meal planning kits, complete with ingredients, recipes and drink pairings designed for busy families. Meal kit delivery services have raised more than $650 million of funding. 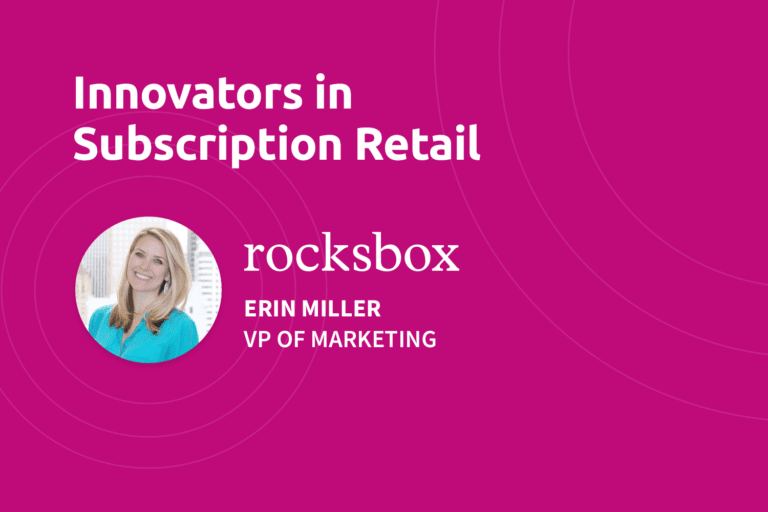 Among these companies, Blue Apron and HelloFresh have drawn great attention from the market as two of the top 100 subscription retailers. The former went public in June 2017, while the latter was recently valued at approximately $2 billion. Both brands provide a weekly subscription that allows you to choose what you want to cook from a variety of menus. But how are these meal kit providers engaging their customers? 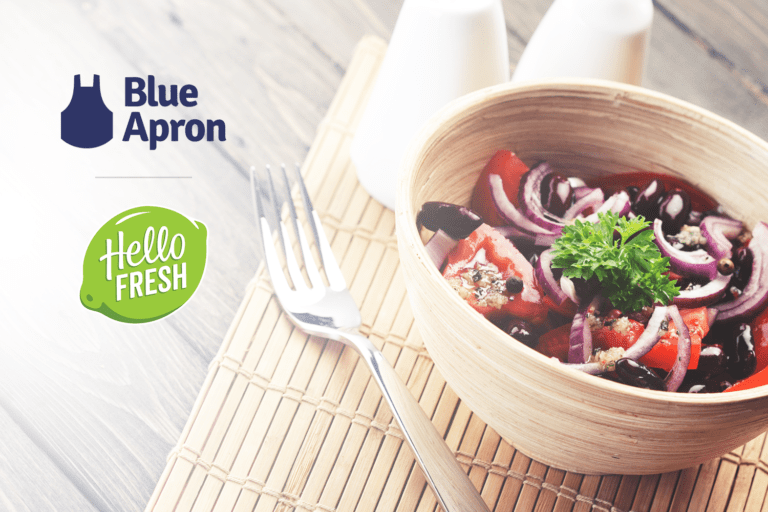 We did a User Engagement Teardown to compare Blue Apron and HelloFresh to give you an inside look into their customer messaging across email and mobile. To conduct our research, we signed up for an account on each site and increased our level of activity over the course of three weeks. We completed our profiles, subscribed to each service, downloaded their mobile apps before finishing our customer journey by canceling our subscriptions. 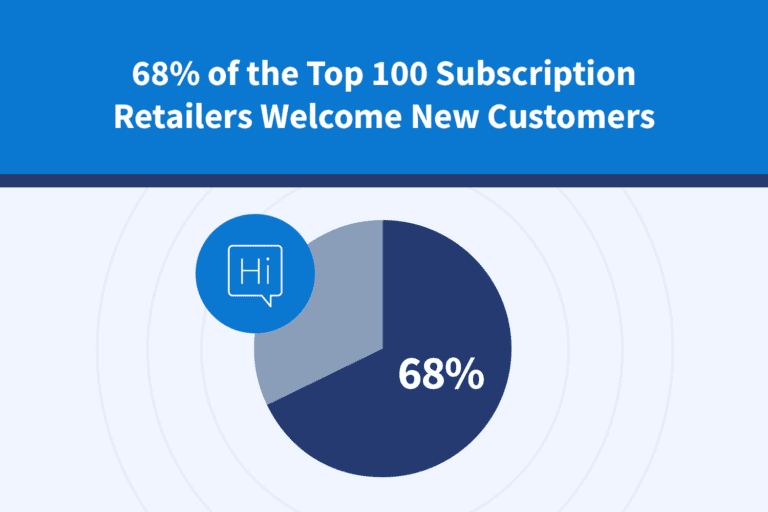 To learn more about the marketing strategies of the top 100 subscription retailers, check out our User Engagement Report. You can also see our past comparative teardowns (including Uber vs. Lyft and Expedia vs. Priceline) on our User Engagement Teardowns page. Note: Blue Apron and HelloFresh are not Iterable customers.